It’s been a tough stretch for Tesla. CFO Deepak Ahuja announced his departure, causing analysts to fear about a deep loss of institutional knowledge. Fourth quarter profits were lower than expected; the company ended 2019 with a $1B loss. 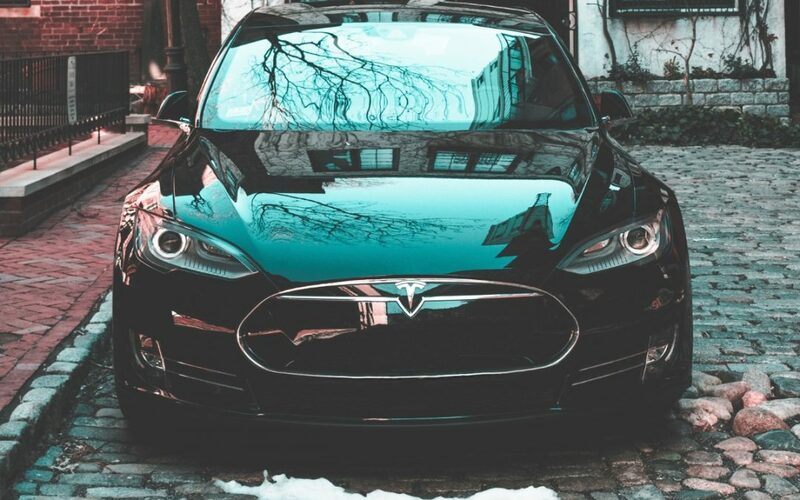 Dozens of competitors are entering the electric car market by 2020, raising concerns that Tesla’s unique features will soon be available at a less expensive price point. And Elon is literally planning on drilling under my apartment. I’m not against his tunnels, mind you. We need better mobility solutions. Though I’m agnostic about autopilot, anything making roads safer is positive. Even something as simple as lane departures are handled by my Subaru Forester. I do have to keep my hands on the wheel, however. Not so in this recent video of a Tesla Model 3 driving through a snowstorm. Everything does not go as smoothly as planned, as the driver notes. His hands were at the ready the entire time. He wasn’t, as this driver was, caught behind the wheel sleeping. He had to step in a few times to balance out drifting due to the snow. Still, the progress Tesla has made is remarkable. Despite all the misgivings and sidesteps Tesla is encountering, we can’t lose sight of the bigger picture: better solutions for mobility services and energy usage. Criticisms are warranted yet many are futile. We need to rethink how we get around in general. Tesla is doing much of the heavy lifting. That, at least, should be recognized and supported.